"The War Between The Autobots and The Decepticons Ends"
Jagex and Hasbro have announced today that Transformers Universe will be shutting down early next year. The game was an online third-person shooter MOBA developed by Jagex, the studio who also made and runs Runescape. The Transformers Universe development team posted on the official game website they we're "..hugely disappointed, but the game will be closing over the coming weeks before its full closure at 10am GMT on the 31st of January." They also thanked players for their support during the development of the game and it's beta. "As a team, we can’t thank players enough for the support that they have shown us over the last few years of development, and even more so during our BETA period." The game has been in beta since July and was a MOBA that was played from a third-person perspective and incorporated shooter elements.Transformers Universe will be fully shutdown on January 31st 2015, although some forums and profile information will remain until March 2015. No new players are being allowed to sign up and Jagex is refunding players who bought items or packs. This news marks another MOBA being closed this year. 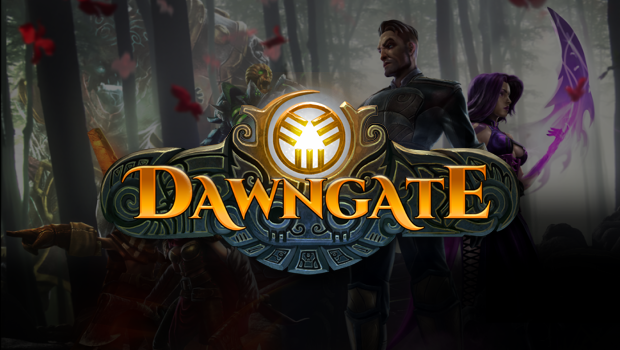 Dawngate, from EA, also announced they would be shutting down as well. It seems that the MOBA marketplace is a tricky place to find success, especially with massive hits like League of Legends and DoTA 2, which are already established and have huge fan bases. We will see if other MOBAs like the Dead Island MOBA will be able to stay around.